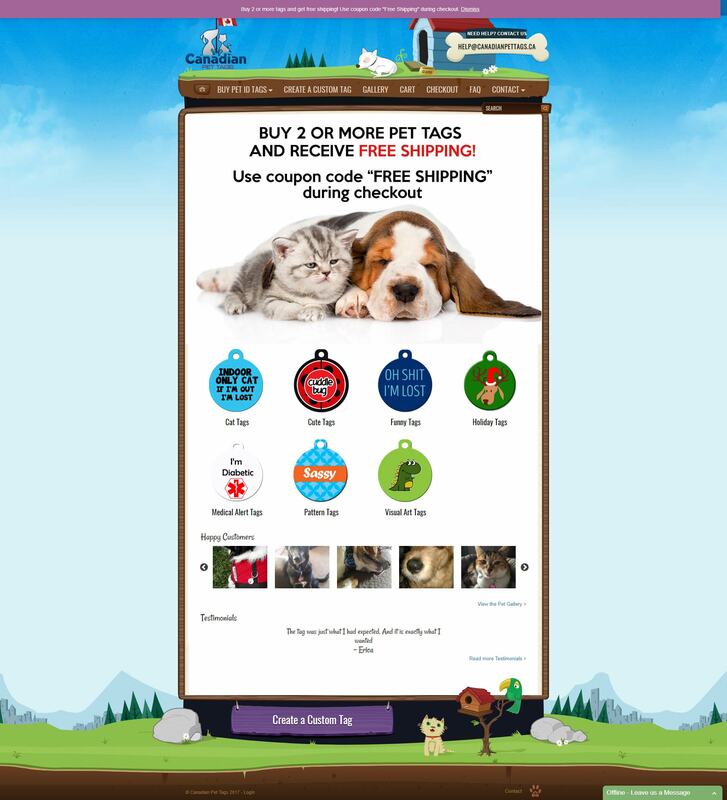 CPT is a very unique business model that brings a unique collection of Tags for dogs, cats which users can customize easily with a name, color and unlimited patterns and fonts choice. We were delighted to be approached by the company to fix their pet tag customizer and to develop backend module so all the orders can be easily processed and managed by the CPT’s staff. 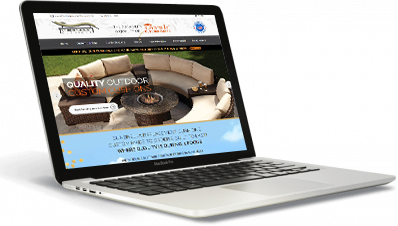 During our discovery phase, we decided to fix the current site rather than designing it from scratch as client was having tight deadline and budget. We set to decide use of Woocommerce Products Designer plugin and customize it according to the requirements of the site to save the overall time and cost of the client. It was very challenging for us to customize the Woocommerce Products Designer plugin due to complexity of the code structure of the plugin but our dedicated team of developers came with a solution and customized the module successfully. By the end result of our hard work, the company was very delighted and also offered a very good bonus. 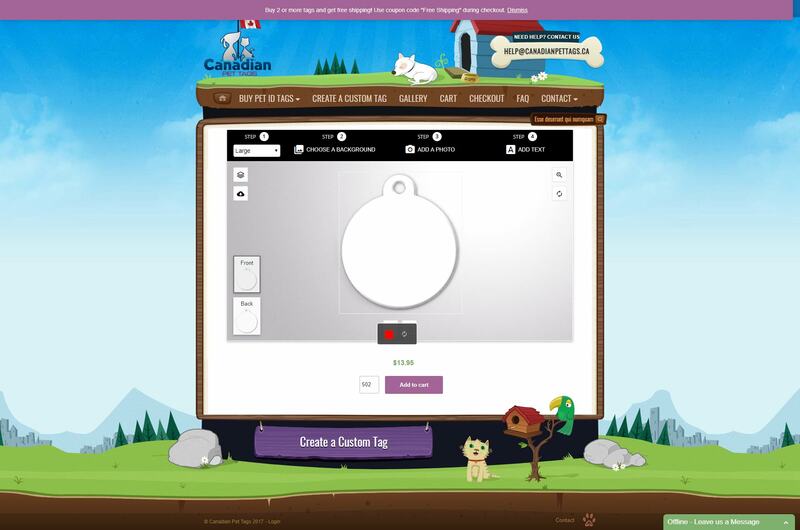 Users can explore an astounding collection and customize the pet tag with a name of his/her choice for the personal touch.